Xinyu Gao received the B.E. degree of Communication Engineering from Harbin Institute of Technology, Heilongjiang, China in 2014. 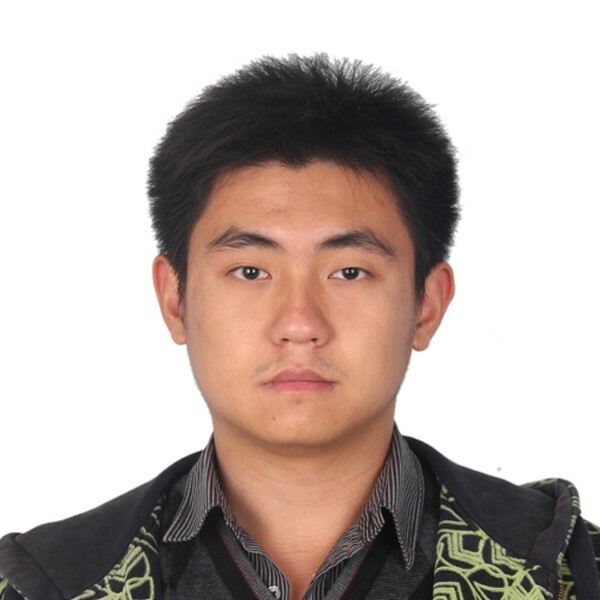 He is working towards the Ph.D. degree in Electronic Engineering from Tsinghua University, Beijing, China. He was a visiting research scholar in Electrical & Computer Engineering at the University of Wisconsin-Madison during 2017. His research interests include massive MIMO and mmWave communications, with the emphasis on signal processing techniques. He has published over 10 journal and conference papers in IEEE Journal on Selected Areas in Communications, IEEE Transaction on Vehicular Technology, IEEE ICC, IEEE GLOBECOM, etc. He has won the Best Paper Award of IEEE WCSP in 2016, and the National Master Scholarship in 2015.